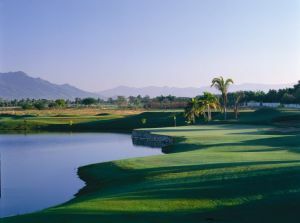 Designed by the prestigious architect Jim Lipe, the 7000-yard, 18 hole par 71 golf course is located near the spectacular beaches of Nuevo Vallarta, set between the mountains of the Western Sierra Madre and the Banderas Bay, 15 minutes from Puerto VallartaDesigned by the prestigious architect Jim Lipe, the 7000-yard, 18 hole par 71 golf course is located near the spectacular beaches of Nuevo Vallarta, set between the mountains of the Western Sierra Madre and the Banderas Bay, 15 minutes from Puerto Vallarta. 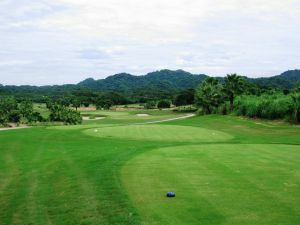 Featuring winding views of the Ameca river and surrounded by lush jungle, the Sierra Madre mountain range, 7 natural lakes, and the Pacific Ocean, this par 70 and 6,668 yard course is a natural and technical masterpiece. 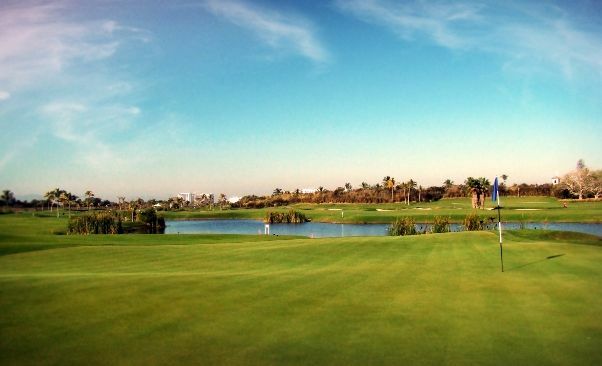 The course features optimal conditions to fit every player, from your low to high handicap. 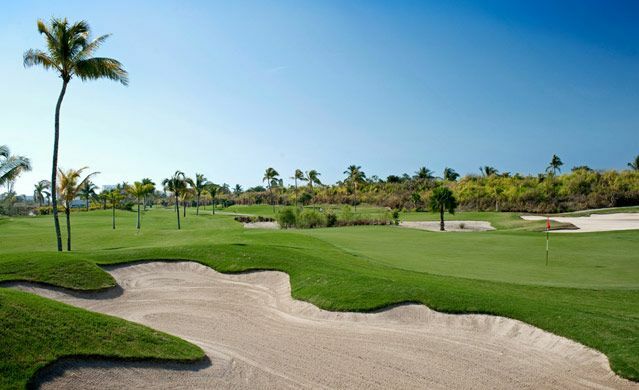 Recently redesigned by the game’s greatest, this Nicklaus Design golf course is especially challenging because of the constant, strong crosswinds coming off of the ocean. 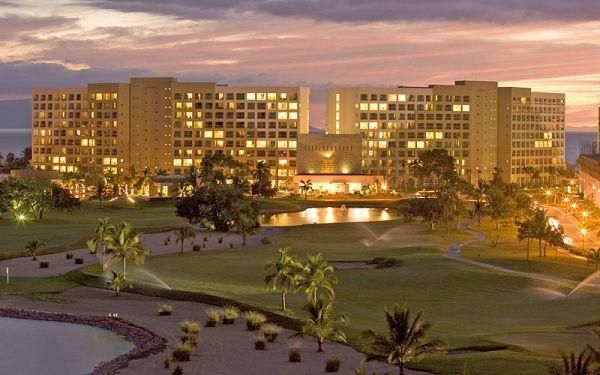 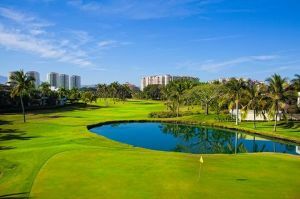 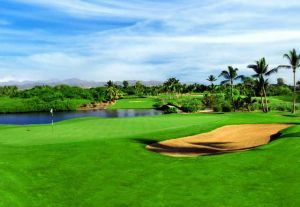 Mayan Golf Resort Nuevo Vallarta is not yet in our pool of Golf Courses for orders.